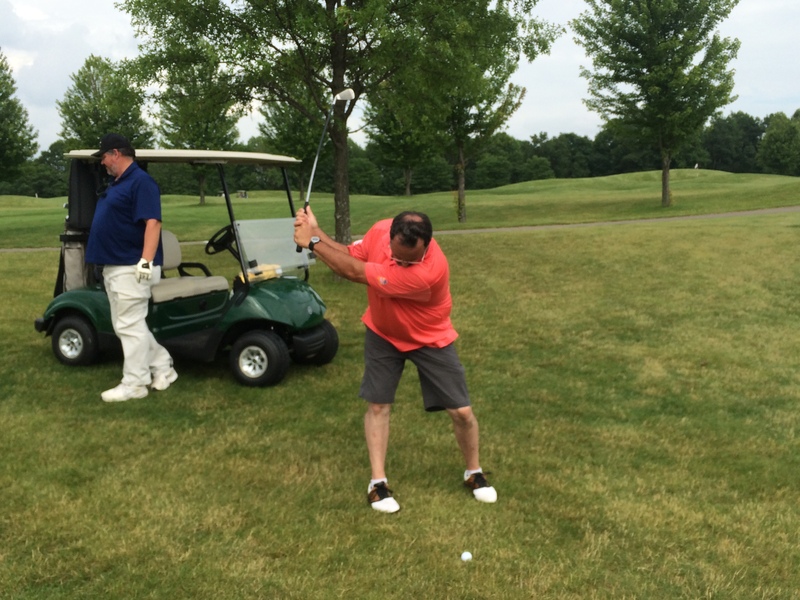 On June 14th 2015 the annual Swank Golf Open was held at the Links at Spring Church. We had 35 attendees and an uninvited thunderstorm. 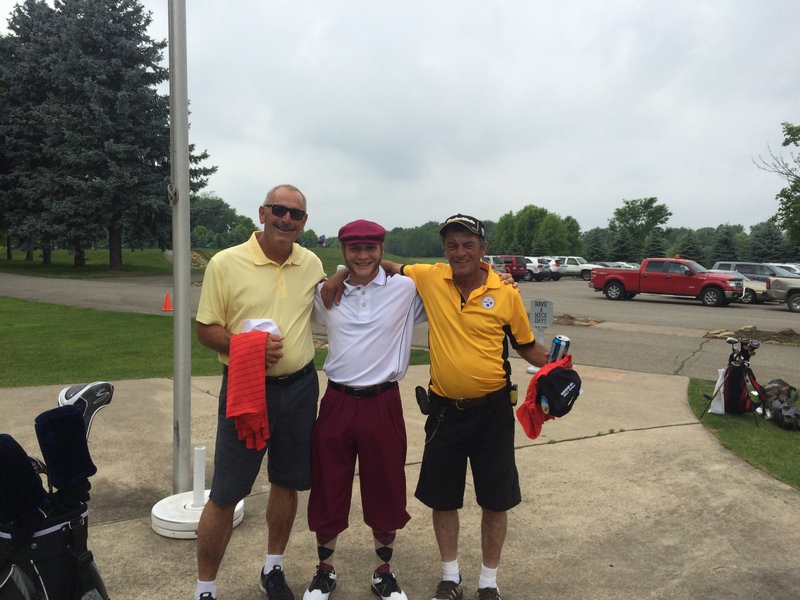 It was a great day of camaraderie, golf, food and beverage. 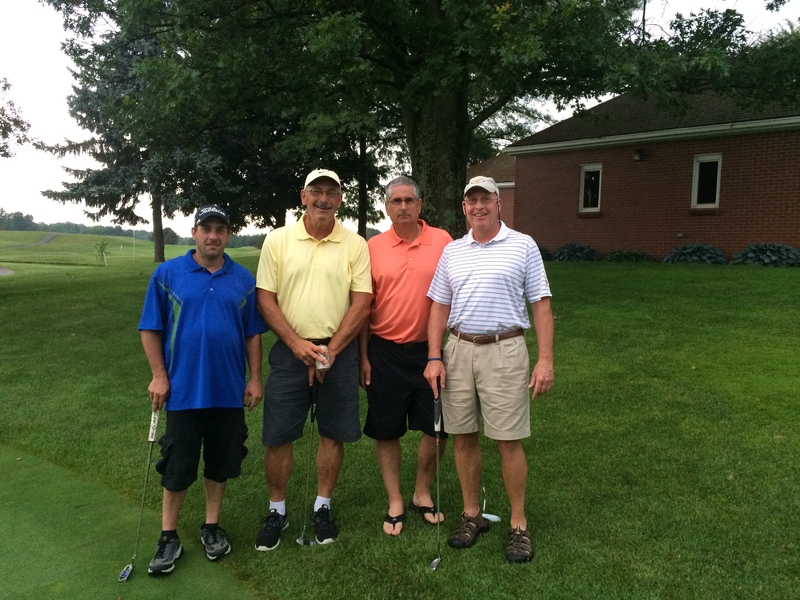 The group of Geoff Clarke, Joe Stone, John Aubel and Pat Dugan won in a dramatic putt off with Joe draining the winning putt just seconds before Thunderstorm number 2!